Great speeches employ great stories to entertain, enlighten, and transform audiences while they move them to action. When you incorporate powerful stories into your speech, you create a deeper connection with your audience, instill stronger, more vivid memories of your presentation, and give your audiences the emotional experience of your message, your products or your service. 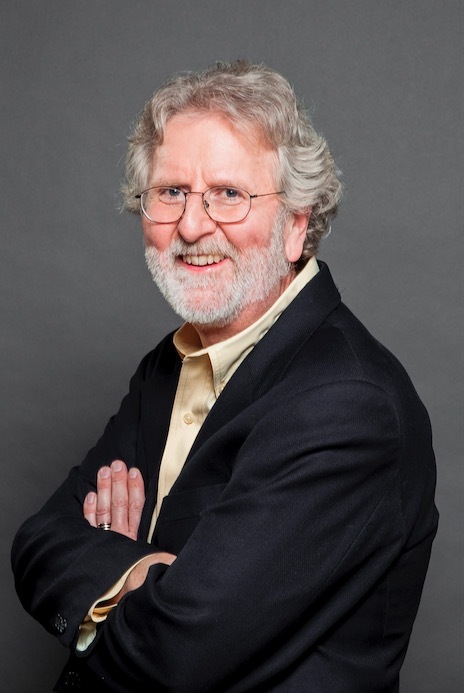 During this special event, Hollywood script consultant and story expert Michael Hauge, author of the bestselling book Storytelling Made Easy, will use his 6 Step Success Story™ process to reveal the principles and methods employed by the most successful storytellers of all time: Hollywood filmmakers. And he will show you how to apply those same methods to your own stories to captivate and transform your audiences.